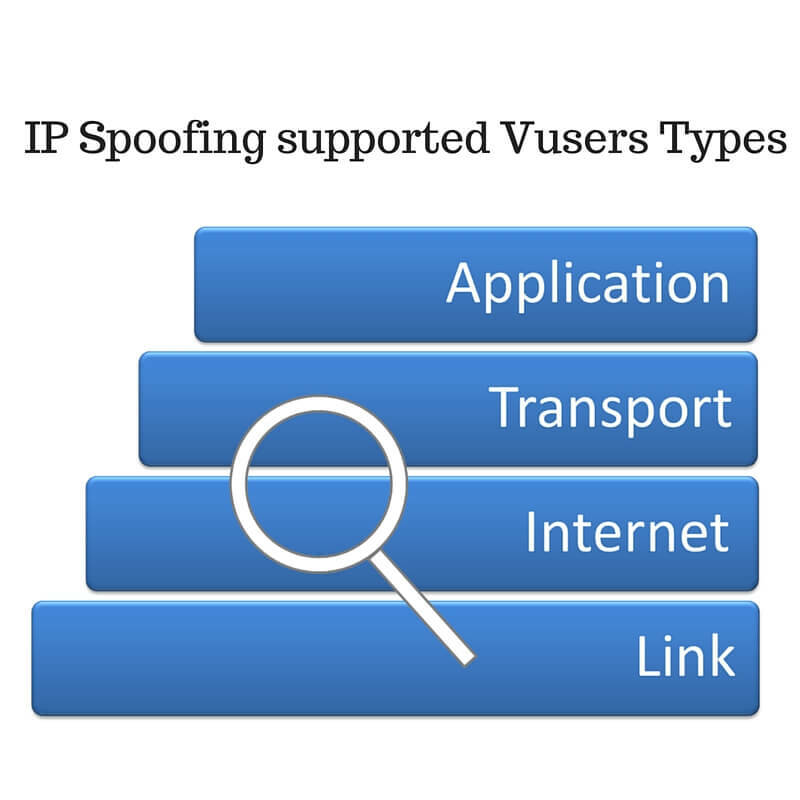 IP Spoofing supported Vusers Types: In this article, you are going to learn about IP Spoofing supported Vusers types. Not all Vusers types support IP Spoofing in LoadRunner. Before we see the list of supported Vusers types, we will learn about what is IP Spoofing and how to add multiple addresses in IP spoofing wizard. During the load test, Vusers have same IP addresses. It will not simulate real time scenario. As in real-time, IP addresses are unique. To simulate and create a meaningful real-time test, LoadRunner has a utility called IP Wizard. IP Wizard is a utility tool where you can specify the multiple IP addresses for your test. To launch IP Wizard, go to Start > All Programs > HP Software > HP LoadRunner > Tools > IP Wizard. In Step 1, you need to create new settings or you can load previous settings from a file or restore original settings. In Step 2, you need to enter web server address box. In Step 3, you need to add the IP addresses, sub mask, subnet mask on the load generator machines. For Web-based Vusers, IP allocation is done either per thread or per process for socket replay but only per process for WinInet replay. IP Spoofing also supported for protocols where you can import the web object. You can use web.set_sockets_options function to define multiple IP addresses. Also, Java Vuser protocol also supports IP spoofing. But Enable IP Spoofer is not able available in the Controller. In this article, you learned about IP Spoofing supported Vusers Types. In the next article, we will see more about VuGen. 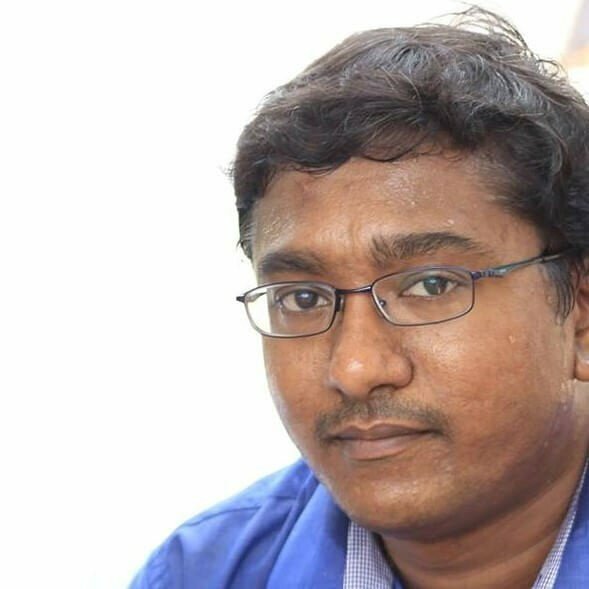 Can you please explain how can we use IP Spoofing for Java Vuser protocol.